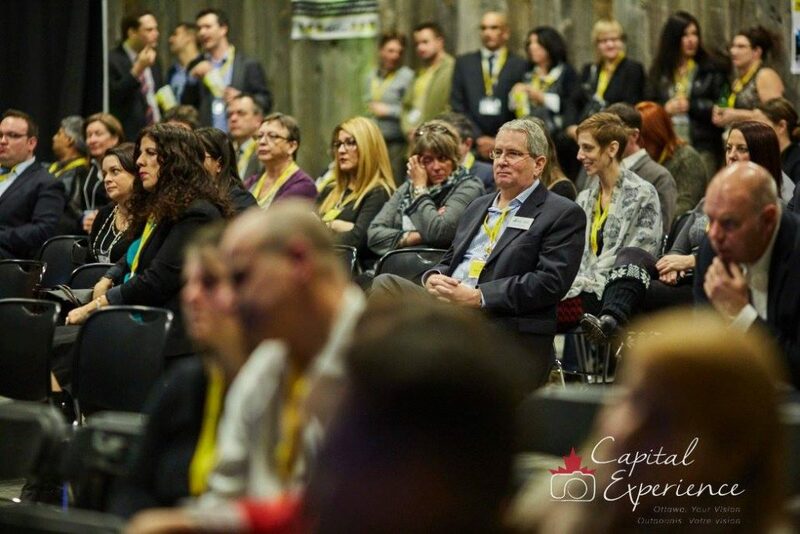 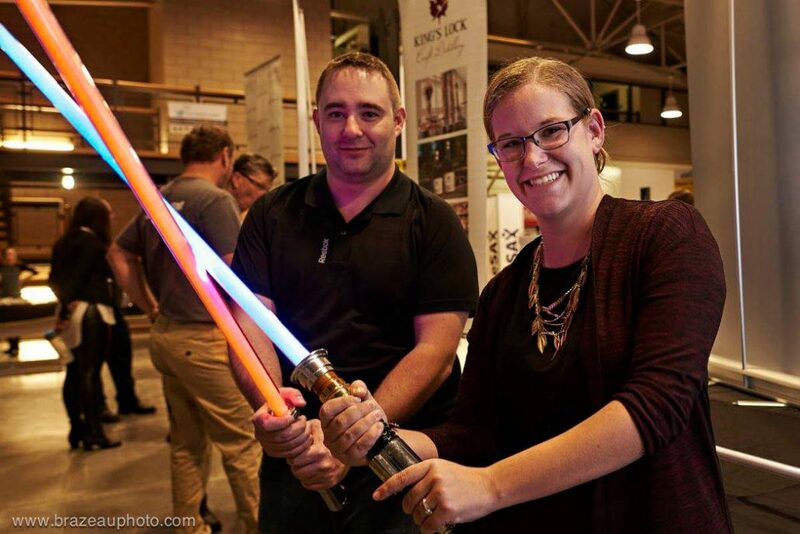 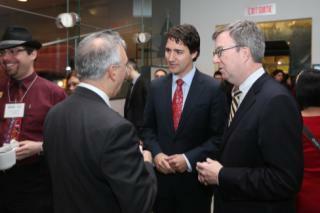 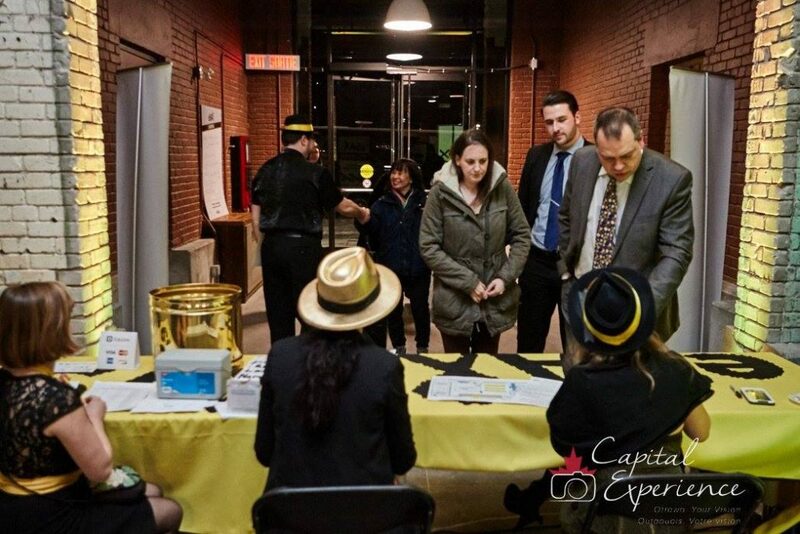 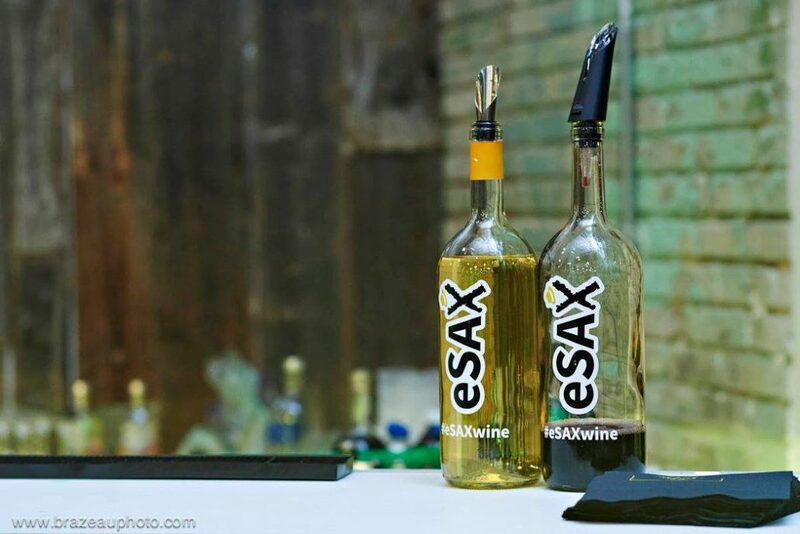 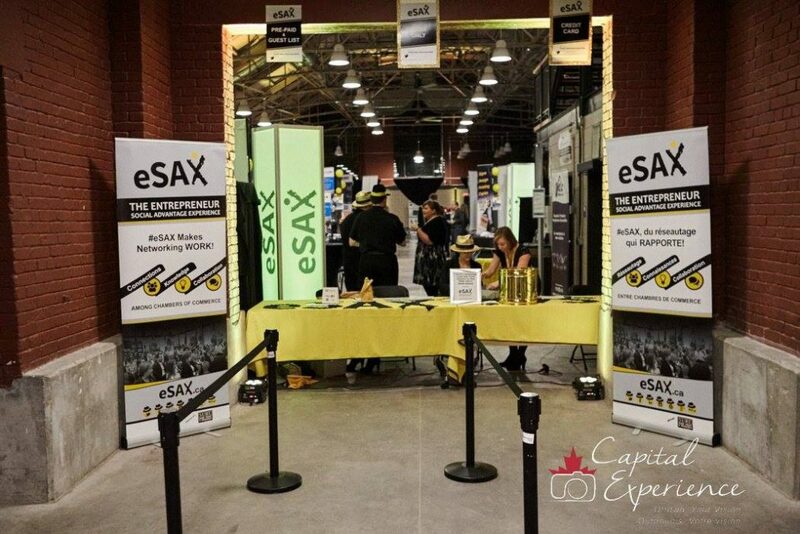 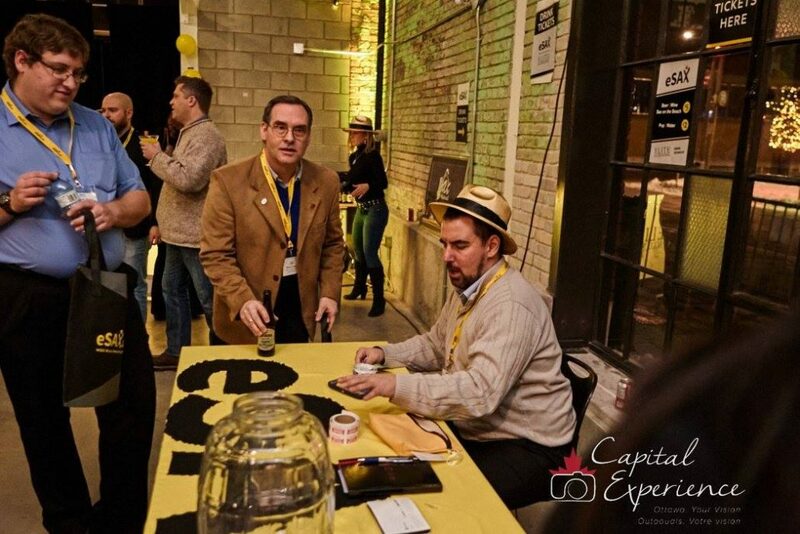 Here you’ll find entrepreneur news & buzz about eSAX events in Ottawa. 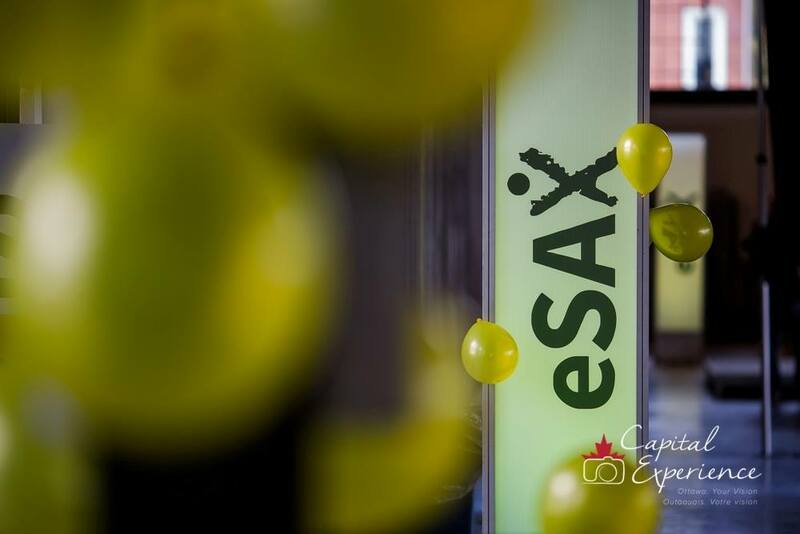 You’ll find eSAX in the media helping small business leaders & entrepreneurs network and create strong, professional relationships. 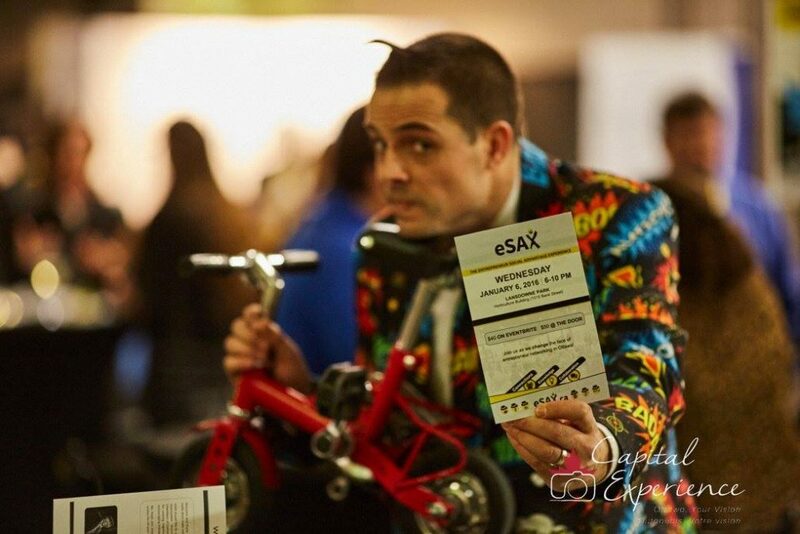 To learn more about eSAX events click here. 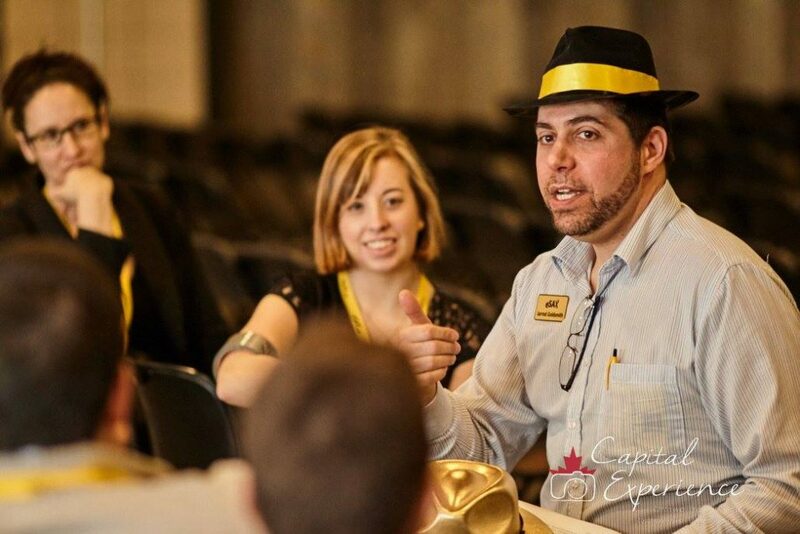 Discover Jarrod’s experience as an entrepreneur as he talks with media about personal branding, networking tips, what it takes to become an entrepreneur, and sustaining your success. 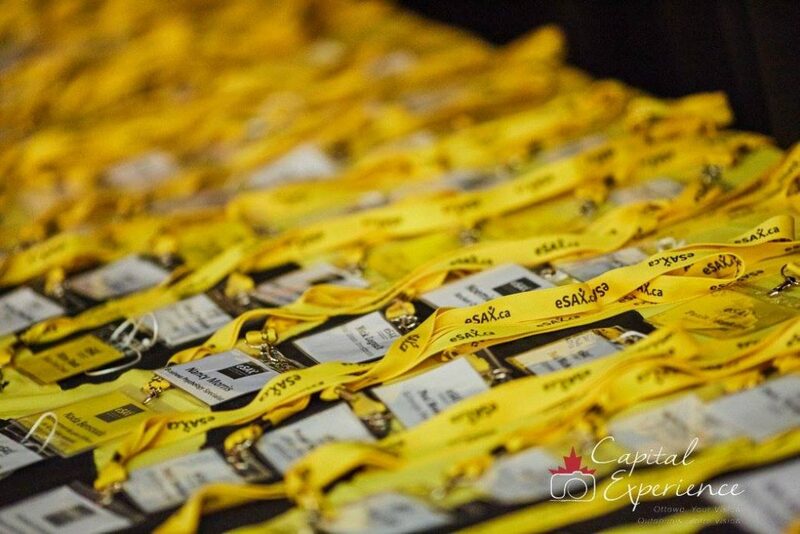 Check back regularly for the latest in news and media coverage. 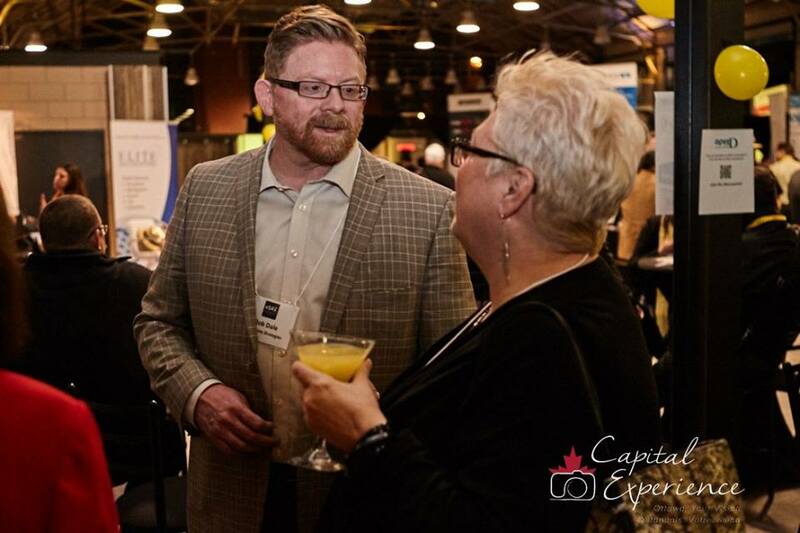 eSAX was pleased to be recognized as a finalist for the 2018 West Ottawa Board of Trade Business Excellence Awards in the category of Small Business of the Year! 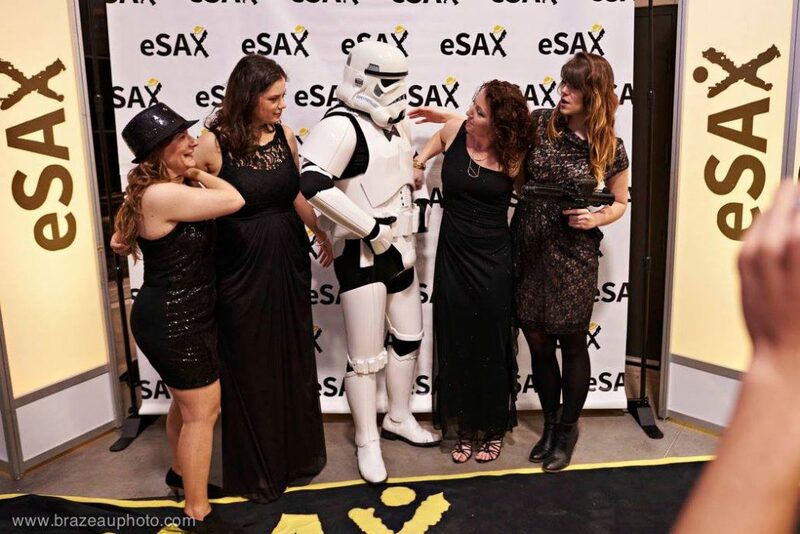 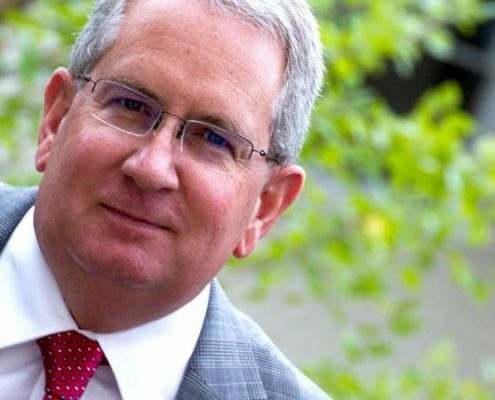 eSAX wants to connect with you! 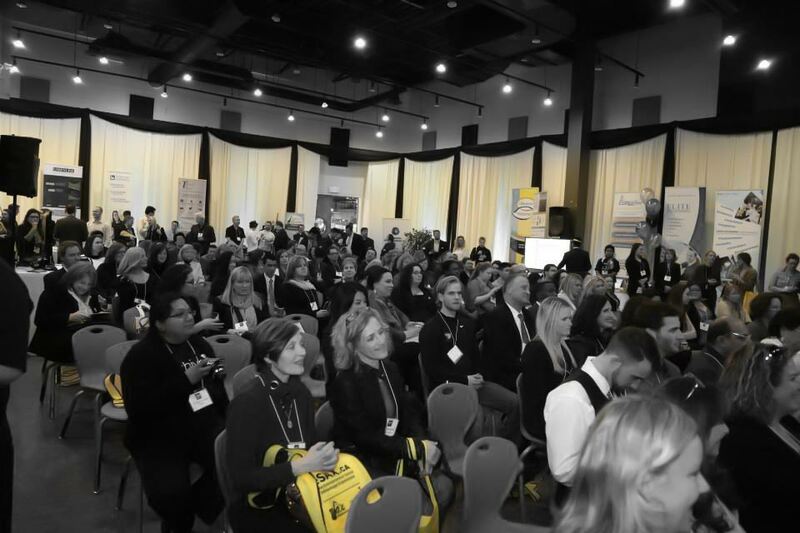 Get in touch today. 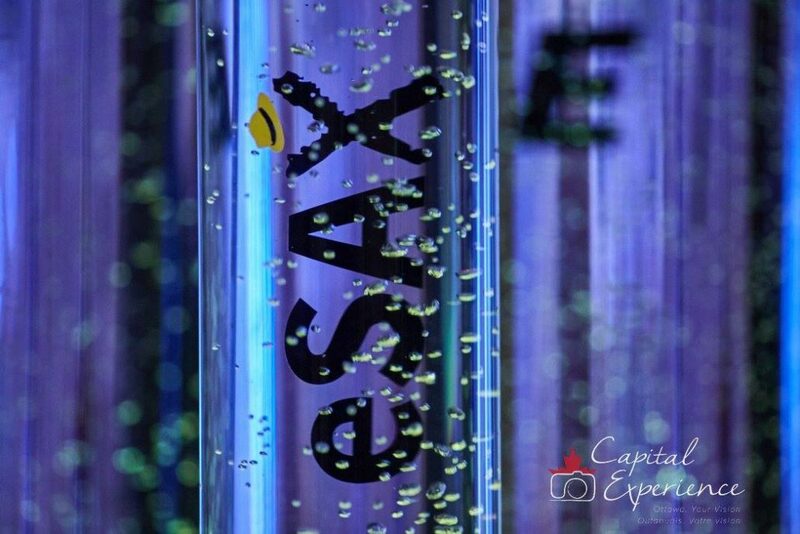 Please feel free to contact us with any comments or questions about eSAX!